Clarification on the Erroneous Report regarding Sri Lanka issued by Nomura Holdings Inc.
Sri Lanka Equity Forum » Stock Market Talk » Clarification on the Erroneous Report regarding Sri Lanka issued by Nomura Holdings Inc.
Several international media sites have recently quoted an analysis by Nomura Holdings Inc., which shows that seven emerging economies including Sri Lanka are at risk of an exchange rate crisis. In response, according to Bloomberg, Nomura has “corrected their ‘Damocles’ report to fix Sri Lanka’s short term debt figure to be US dollars 7.5 billion” in an emailed statement to media. Nomura has, however, kept the ‘Damocles score’ for Sri Lanka unchanged. The Central Bank wishes to point out that the ‘Damocles score’ published by Nomura is a rudimentary attempt to build an index based on eight indicators and threshold values for the selected indicators. The score is then used to show the likelihood of crisis in a country in the period ahead. A score of above 100, according to Nomura, suggests a country is vulnerable to an exchange rate crisis in the next 12 months, while a reading above 150 signals that a crisis could erupt at any time. Nomura has computed Sri Lanka’s score at 175, while assigning lower values to countries that are currently facing severe economic and financial strains. Any methodology that yields outcomes whereby Sri Lanka’s score is substantially worse than countries like Argentina, Turkey, and South Africa does not appear to be sufficiently nuanced to capture market realities and dynamics. A closer look at Nomura’s ‘Damocles score’ for Sri Lanka shows that it has remained above the 100 continuously since 2012 except for a few months in 2013/14. At times, the ‘score’ has even hit the upper bound of 200. Therefore, it is evident that in the case of Sri Lanka, this rudimentary index cannot be considered an indicator/predictor of crisis. It is because the score does neither consider a particular country’s distance from threshold values nor the country-specific circumstances, that Sri Lanka is listed as a country that is at greater risk of crisis than countries like Argentina and Turkey. For example, in the Nomura analysis, the short term external debt to exports ratio includes goods only. 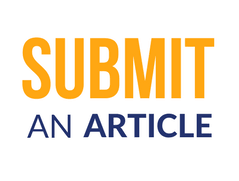 Services, including tourism, and remittances are excluded. By not focusing on all current account flows, the ‘score’ exaggerates the country's vulnerability. Moreover, the broad money to foreign reserves ratio does not properly interpret the cause of the increase in the former. The recent increase in broad money was due to an increase in the net foreign assets (NFA) of the banking system, which has, in fact, reduced the country's external vulnerability. The real short-term interest rate indicator for Sri Lanka is also marginally above Nomura’s threshold. This has been caused by a reduction in inflation rather than an increase in interest rates. 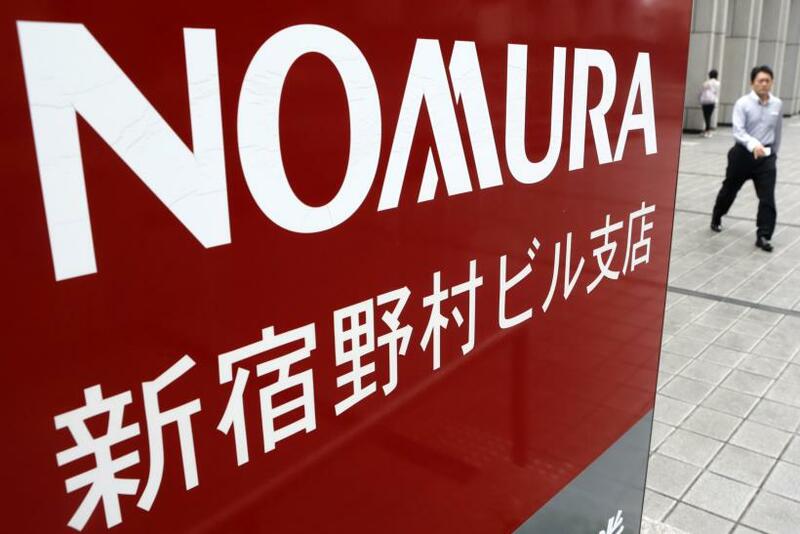 These examples demonstrate how the binary methodology used by Nomura could be misleading. Nomura’s error in relation to Sri Lanka’s short term external debt figure itself shows that the said report has not undergone a thorough review before publication. Indeed, the rigourousness of any analysis based on the predictive power of an index, which cannot differentiate between short term debt of US dollars 7.5 billion and US dollars 160 billion, in an economy with a GDP of around US dollars 90 billion and gross official reserves of around US dollars 8.6 billion, is questionable. 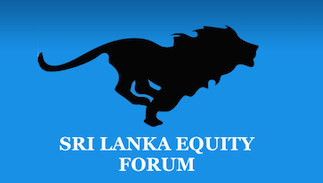 Therefore, the investors and the general public are advised to form their own informed opinion with regard to Sri Lanka’s macroeconomic conditions and potential. •Interest cost was Rs. 443 billion or 4.2% of GDP. Current situation by this govt actions according CB data, who’re creating robust economy for future growth. • now Chinese debt has increased to 8 billion (77% increase) more loans in the pipeline. •International sovereign bonds mainly held with US and western countries is about $11.6 billion(more than $3.6 billion more than Chinese debt). •Debt to GDP ratio has shot up to 87% from 71% in 2014. •Interest Cost has jumped to 820 billion, nearly doubling our interest cost within 3 n 1/2 years.